ह(h) is a consonant which is not generally added with other consonants. I mean, there are very few words in which ह(h) is first consonant and so to be pronounced half. 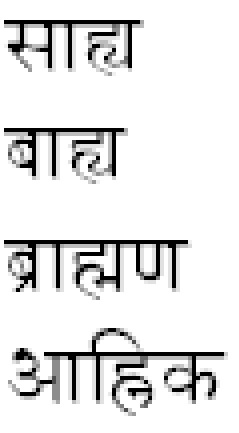 In computer font I could not make it look as exact as written by hand. So check this image.